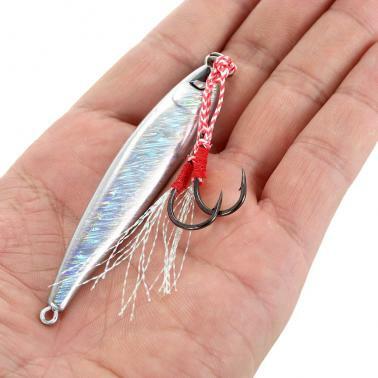 This kind of 3D eyes hard fishing lure, like the live fish is the best choice for fishing enthusiasts. 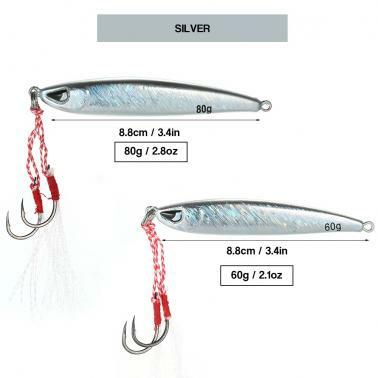 Strong double hook to enhance hook up probability. 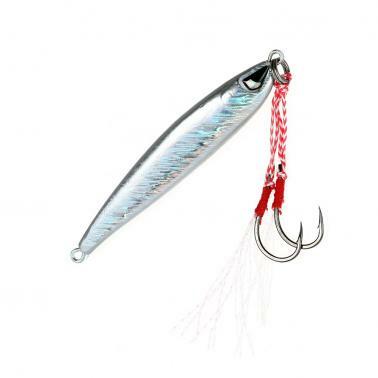 Hard lead material body makes the lure super enduring and reusable. 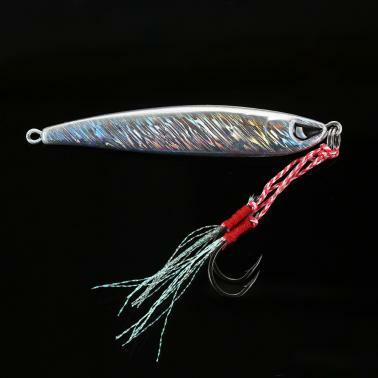 Bright color to attract big fish, 3D eyes make it a powerful catching tool.